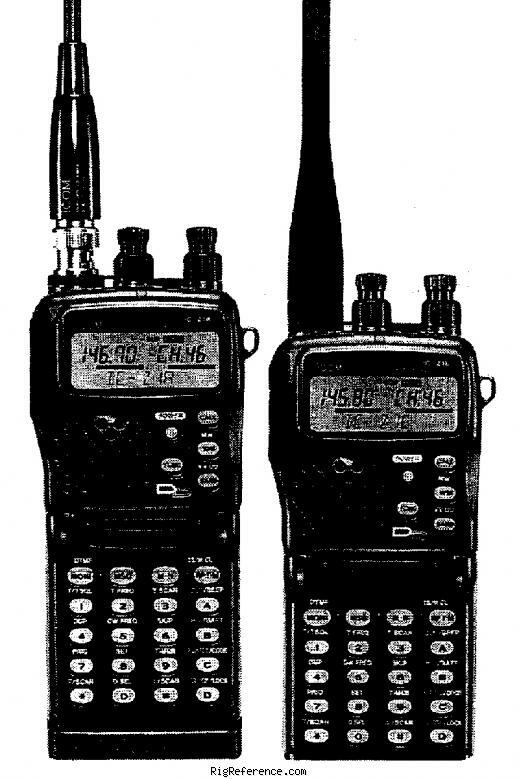 The Icom IC-Z1A dual bander has a unique detachable panel feature (as shown) or can be configured and used in the traditional manner. Power output is 5, 0.5 watts or 15 mW on either 2 meters or 440 MHz. Enjoy extended receive coverage of: 136-174 and 400-470 MHz. External power may be supplied at 4.5 to 16 V DC. You get 104 memories (46 regular and 12 scan edge per band). The memories may be labeled with up to a six character name. Independent tuning knobs for each band are featured. Manual dial steps are 100 kHz or 1 MHz. Full crossband duplex is supported. The Icom IC-Z1A comes with: flexible BNC antenna, belt clip, wrist strap, BP-171 battery pack and AC battery wall charger. Estimating the value of a rig can be challenging. We collect prices paid by real hams over the years to help you estimate the current value of the ICOM IC-Z1A. Just bought or sold this model? Let us know what you traded it for and help other ham operators!